The words natural and organic are grossing up to millions in the beauty sector. Creams created from parabens, lipsticks with synthetic colours in them, and different types of preservatives are now ingredients of the past. People have finally come to the conclusion that beauty lies in ingredients that are extracted from nature and do not use pesticides or synthetic fertilisers. Beauty industry has, therefore, shifted its focus to creating safe and natural products. 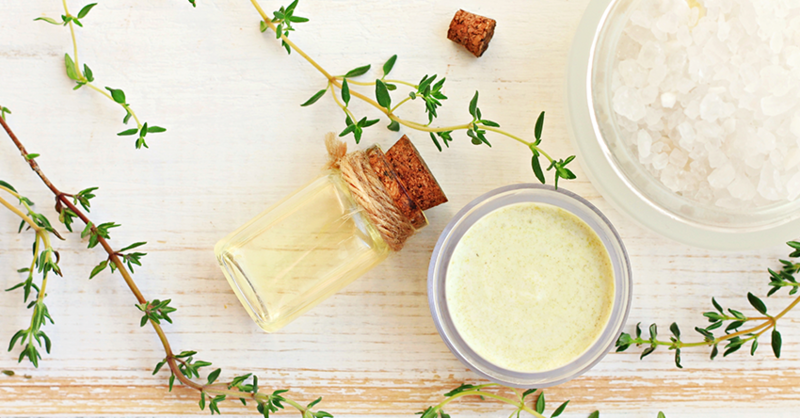 However, just like the world of politics, the beauty world is not free of corruption and you will come across numerous beauty claims that misinforms you which is why we have come up with a list of natural and organic beauty products to detox your cosmetic closet. Read through the list and choose your products vigilantly. Before proceeding with any explanation, it is important for everyone to know what the difference between organic and natural. A natural ingredient is derived from anything that exists naturally while an organic ingredient is created without using genetically modified organisms, antibiotics, growth hormones, pesticides etc. 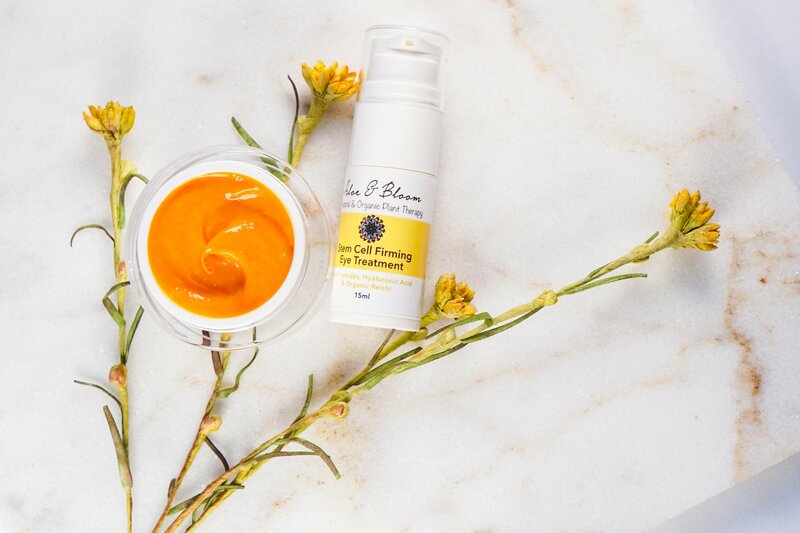 Aloe and Bloom is a brand created by a mother daughter duo of cosmetologist and aesthetician respectively, who wanted to explore the realms of the natural inner and outer beauty by creating an organic skincare line. Diana and Brittney Douglas are powerful believers in the healing power of nature and that’s why have worked very hard in bringing us these skincare products. This brand promotes making healthy skincare choice; an act which is not alien to Diana and Brittney as Diana had long ago recognised the harm of using chemically driven skincare products and had already started creating her own organic soaps at home. Organic, therefore, is embedded in this family’s history and their undeniably healthy products are an evidence of that. Have you ever thought about getting tanned without sun-bathing? We never thought about it until Chocolate Sun entered the market. Owing to the first ever organic sunless tanning solution and retail collection, this brand has given a new dimension to tanning. Based in Santa Monica, this female entrepreneurial venture is not just for tan junkies but for all of you out there who just want a tad-bit of healthy glow that is non-toxic, comes with a chocolate smell, is not heavy on the pockets, dries within five eye blinks, and is non-sticky. It’s a win-win situation. So what are you waiting for? Did you miss the next big thing in the beauty industry? 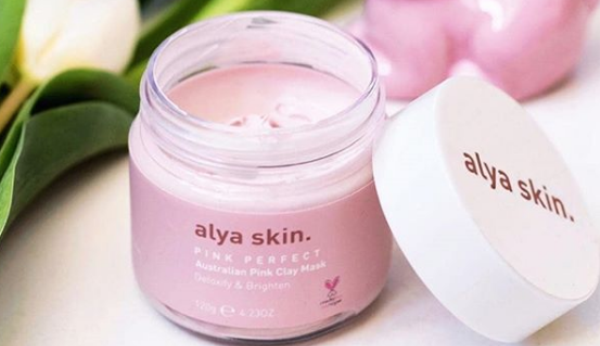 Recently, Alya Skin launched their first ever product, a pink clay mask which sold 5000 units immediately! An Australian brand which prides over its vegan and cruelty-free line was created by two 22 year-old males who have developed a great following on Instagram with their indie beauty brand. The pink clay mask is formulated from kaolin clay (Australian pink clay), aloe vera, pomegranate, and witch hazel and promises to tighten your pores, reduce acne and extract environment bacteria from your skin – basically, giving you a fresh and glowing skin. If you are wondering what breakthrough they are going to come up with next, then join their Instagram following of 40,000 followers to wait and watch. What’s better, when personal care comes to you or you go to personal care? In case of Erbaviva, you can do both. The product of Anna Cirronis’ genius and run by Robin Brown’s creativity and passion for organic products, this range is all about personal care and essential products for mommies and babies. A lifestyle which you can start the day your life takes a turn, this organic line comes directly from trusted farmers and distillers. 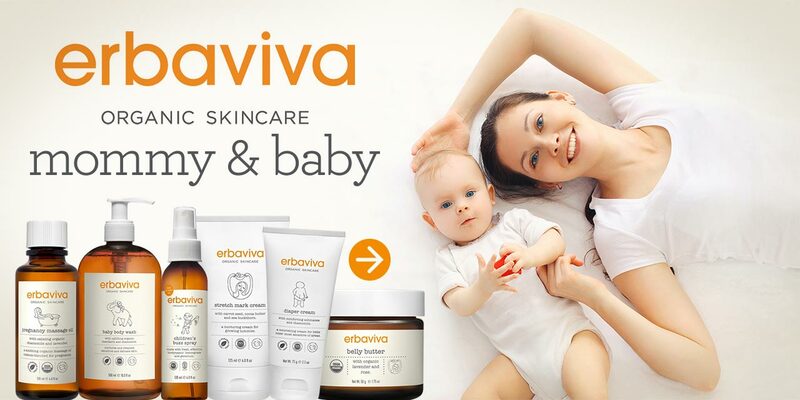 Creating a culture of chemical, pesticides and fertilizer free beginning for moms and babies, Erbaviva promises to nourish not only your skin but also your soul and body. Take it from Khloe Kardashian, who got a package including Erbaviva products from sister to Kim to pamper herself and her daughter. 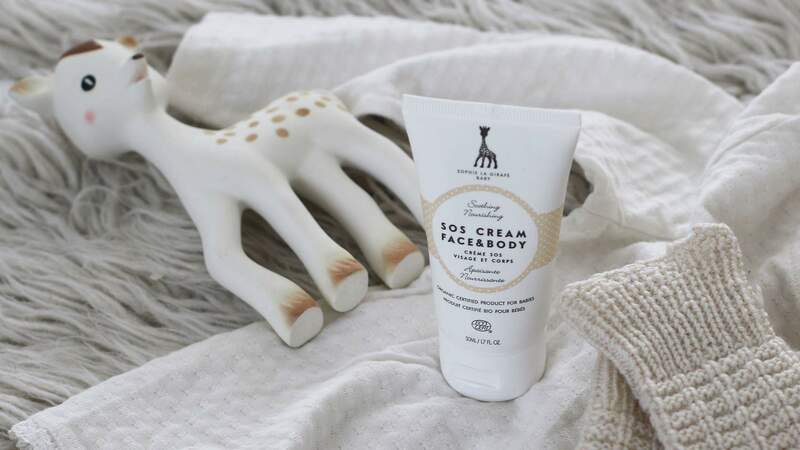 Popular among the royals, Sophie La Girafe has been a constant companion for all mommies and babies for generations. Their cruelty-free, natural and suitable for vegan features have served many newbies in the baby and mom market. Their products are packaged very simply yet so elegantly which makes it a perfect gift for someone as well. The formula for its products is lightweight with a nourishing and creamy texture that is safe for a new-born’s skin. With ingredients like white tea, lavender water, jojoba oil, shea butter, Nordic blueberry oil extract and cotton extract. One of the oldest and popular brands that uses mineral and antioxidants for skin nourishment, Jane Iredale is not only a brand name in the beauty industry but also has a history with the entertainment industry. Her work with actresses and models triggered the idea of make-up that’s good for the skin. With this thought and a mission to transform the beauty industry, Jane’s focus has always been to bring out the natural beauty rather than using make-up to conform to the different trends. The first product of Jane Iredale was Amazing Base that quickly became a hit in the market and was used not only by make-up lover but also by dermatologists and plastic surgeons who became a fan of its texture and results. Jane’s favourites from her line include the Smooth Affair Facial Primer and Brightener, Pure Pressed Base Mineral Foundation Refill and Enlighten Concealer. Founded in 2010 by a Miami artist, Antonym is a certified natural, organic and highly pigmented brand. It was launched in the industry in 2013 and has been a red carpet favourite since then. Keira Knightley, Felicity Jones, Robin Wright, Kate Mara and many others are just not red carpet regulars but Antonym regulars as well. Majority of the ingredients for their product line are of high quality natural origin while some are from organic farming. 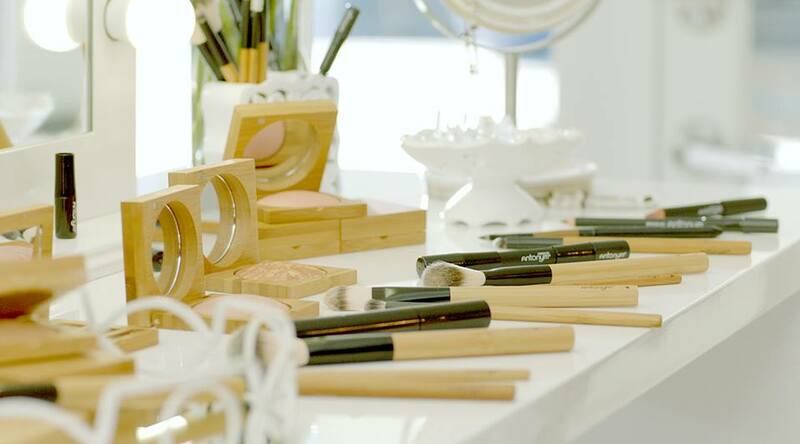 Even their brushes and packaging is made from bamboo. Their organic baked line is phenomenal with a wide variety of unique colours makes this line irresistible. 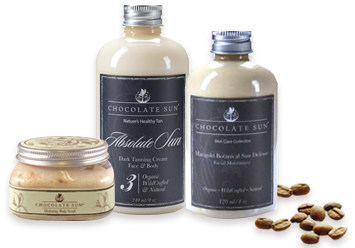 A non-toxic tanning brand that specialises in sunless tanning and skincare. Founded and ran by Alyson Hogg, Vita Liberata is one of the most popular skincare product in the industry as it comes with a lasting and natural glow which dries instantly and is super easy to apply. Owing to its organic and natural ingredients, Vita Liberata is Victoria’s Secret Angels’ first choice and popular glow brand during the awards’ season. Vita Liberata revolutionised the beauty industry with the first ever odourless tan. Thorough and careful research goes into all its products which has led to this great innovation in skincare and beauty industry. Vita Liberata aims to stay true its mission of helping us in achieving safe, healthy and glowing skin without harming our body throughout its lifetime.